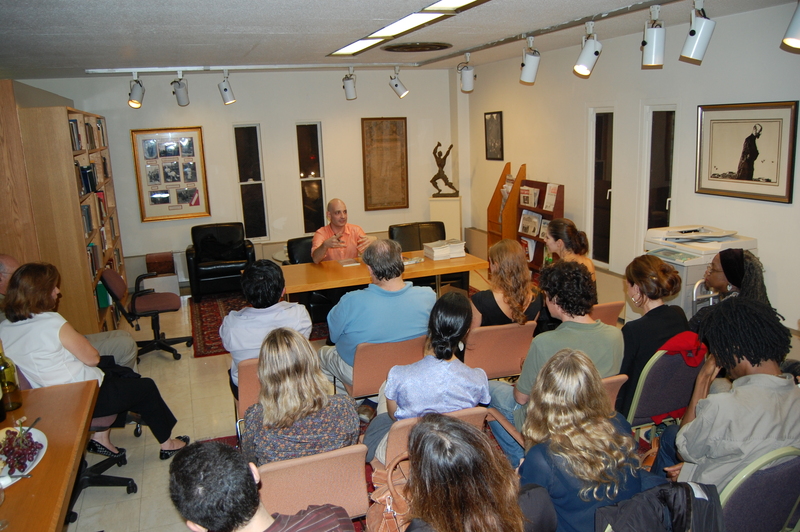 On Tuesday evening, September 27, the Zohrab Center welcomed Christopher Atamian, the translator of Nigoghos Sarafian’s 1947 essay The Bois de Vincennes, and close to 30 guests for an edifying evening of Armenian literature. 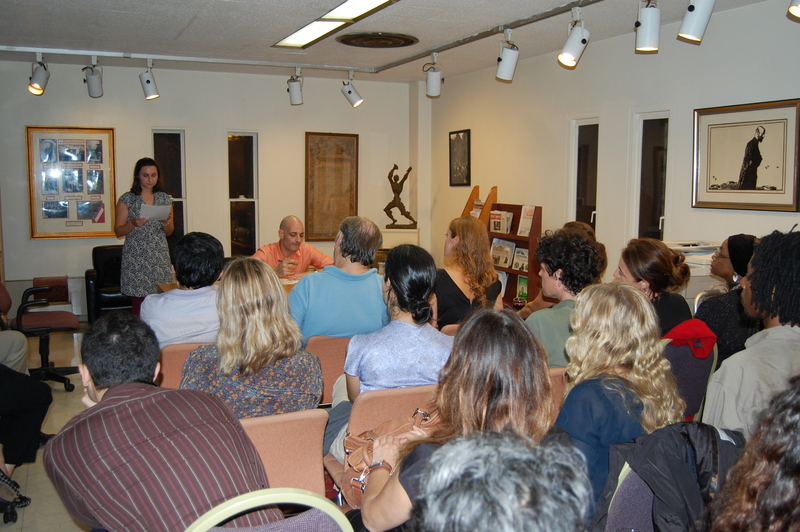 The program began with a short summary of Nigoghos Sarafian’s life and work given by Zohrab Center intern, Jennifer Manoukian. Sarafian, born in 1902 in Varna, lived a fascinating life that took him from his birthplace in Bulgaria to Constantinople, where he studied under Hagop Oshagan until 1923, and finally to Paris where he lived and wrote until his death in 1972. In 1930s Paris, Sarafian belonged to an innovative group of young writers who called themselves the Menk (We) Generation and explored themes of assimilation and exile through their writing. A poet and novelist strongly influenced by the French surrealists of his time, Sarafian has not been translated into English until now. Jennifer ended her introduction with a few remarks about the vital role translation plays in introducing younger generations to the Western Armenian literary canon and expressed her hope that Atamian’s translation will encourage more Armenian-Americans to undertake similar projects. 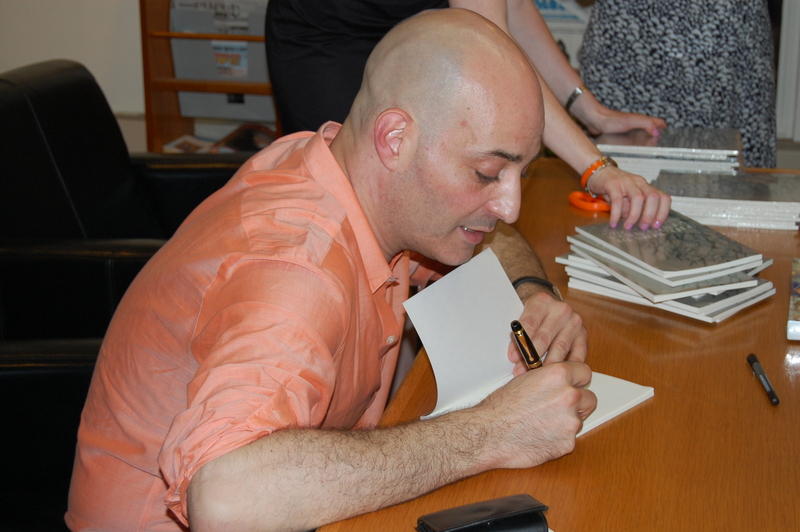 Christopher then read the first two chapters of his translation to an audience mesmerized by the beauty of Sarafian’s lyrical prose and striking imagery. 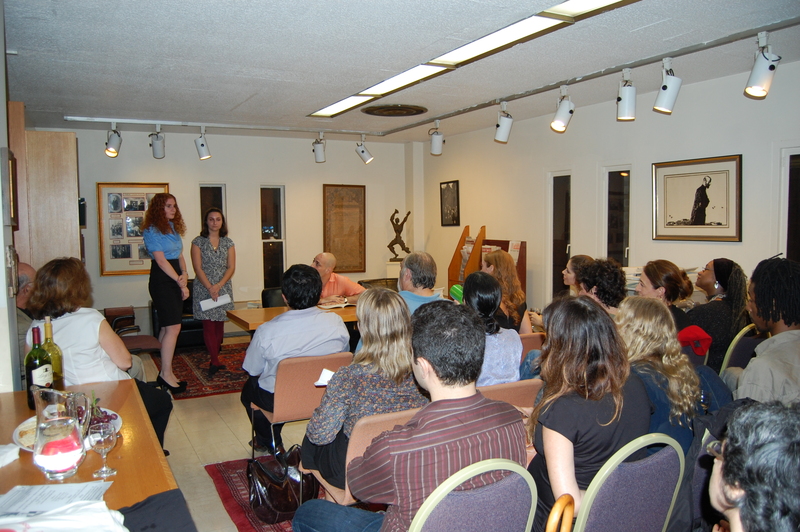 A lively question and answer session followed the reading where guests learned more about Western Armenian literary history, Sarafian’s other writings and the significance of The Bois de Vincennes for Armenian literature. 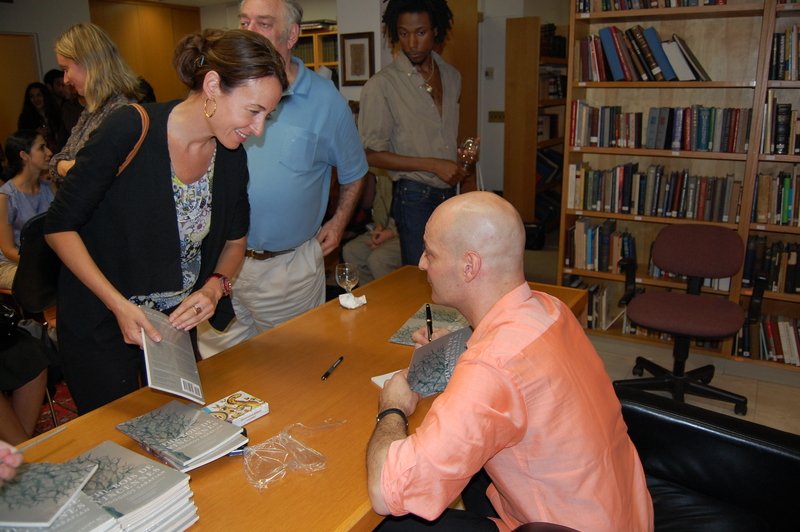 A book signing and a wine and cheese reception concluded the evening’s event.